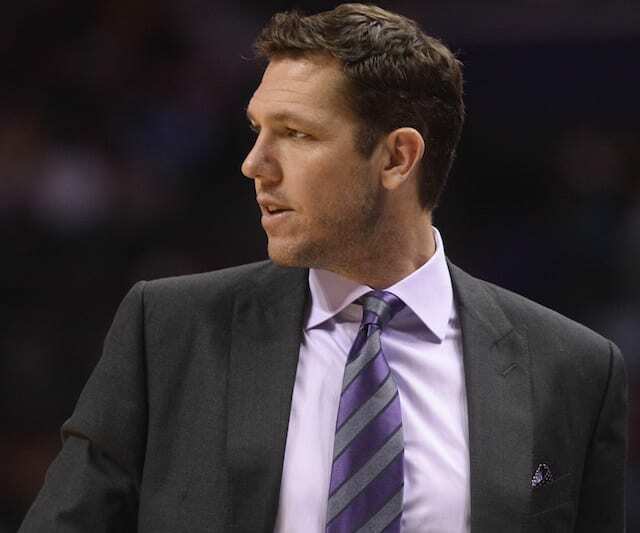 With all players who were signed this offseason now eligible to be traded, many are looking at the Los Angeles Lakers to see what moves they could potentially make to improve the roster this season. 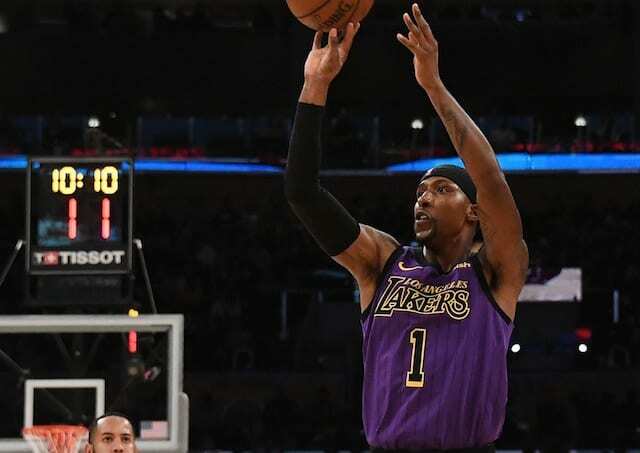 The Lakers have a number of veterans who could help another team, but the one being mentioned most as likely to be traded is Kentavious Caldwell-Pope. 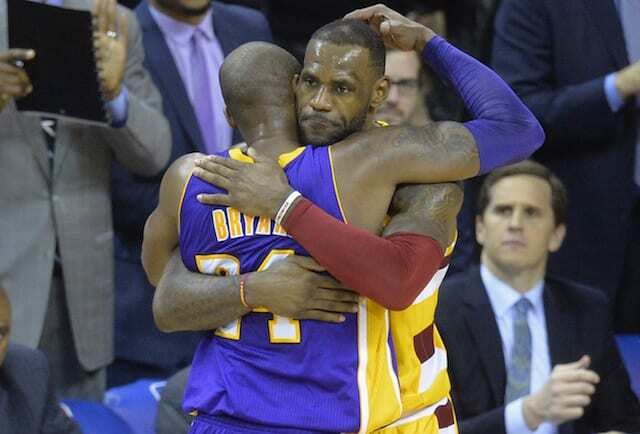 The idea makes sense for both the Lakers and Caldwell-Pope. His $12 million contract would allow them to take back either one or multiple players who could help them this season, and Caldwell-Pope could go to another team in need of shooting and improve his stock in order to land a long-term contract in 2019 free agency. As reported earlier this month, Houston has expressed exploratory interest in Cleveland’s J.R. Smith, who has been sent home by the Cavaliers as they try to find a new home for him via trade. 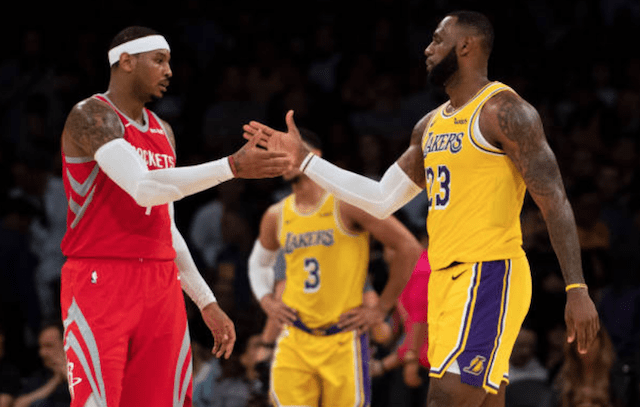 But the Lakers’ Kentavious Caldwell-Pope is said to be the Rockets’ top target in their search for help on the wing, with Smith somewhere further down the list. All indications are that Caldwell-Pope would agree to a trade that lands him in Houston if the Rockets can indeed construct one. The Rockets targeting Caldwell-Pope shouldn’t come as much of a surprise. After losing Trevor Ariza and Luc Mbah a Moute in the offseason, the Rockets’ wing rotation has been badly depleted and they need players who can shoot and defend. Caldwell-Pope fits the bill on both ends. Though he is streaky, he is shooting 36 percent from deep this season and is a more than capable defender on the other side of the floor. The question is what they would give up in order to acquire him. 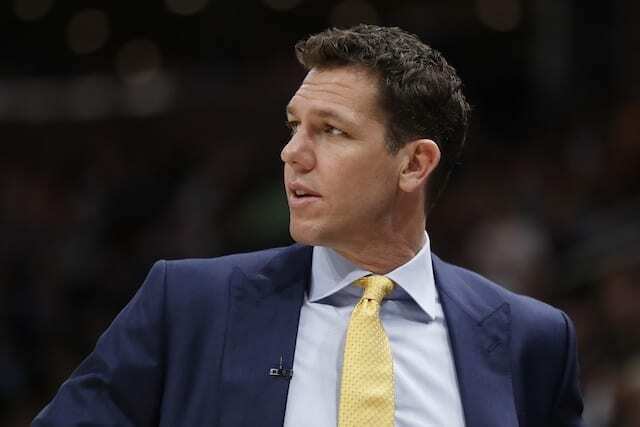 The Lakers have no desire to take back any salaries beyond this season as they prepare to make another splash in free agency. 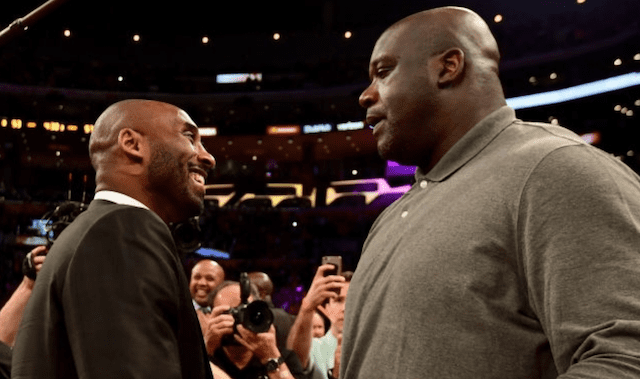 If the Rockets were to offer a first-round pick, however, it would be interesting to see if the Lakers would take that as opposed to someone who could help them this year.